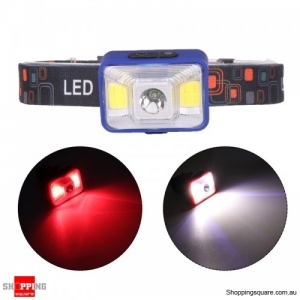 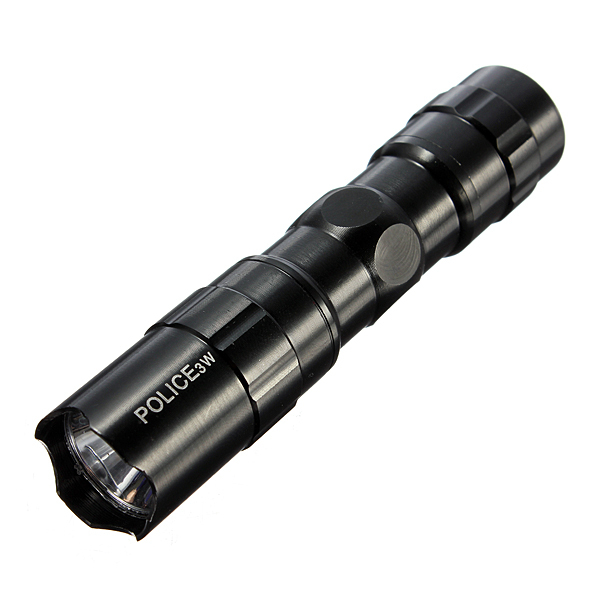 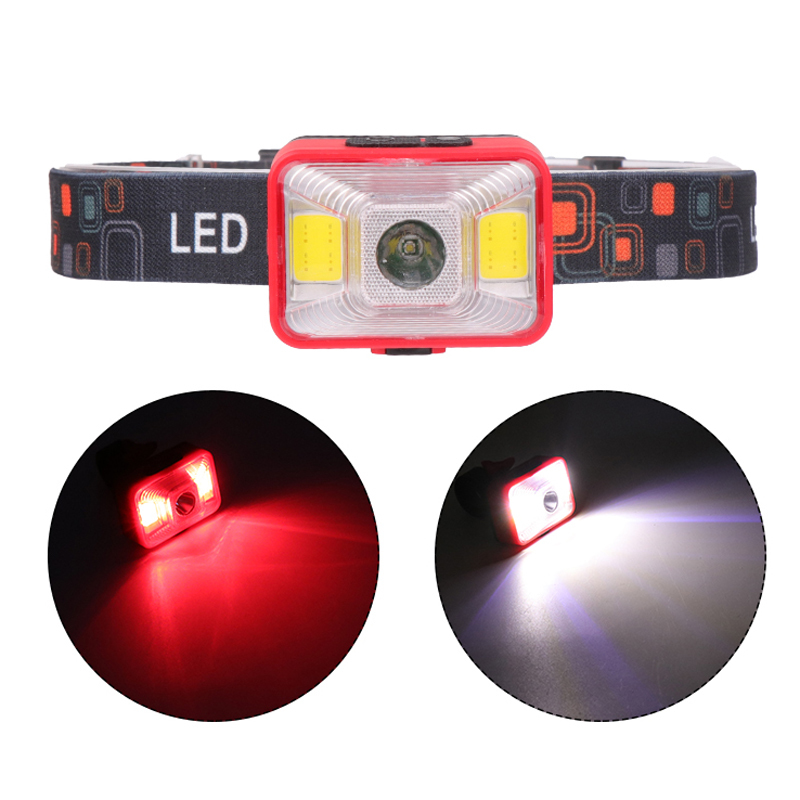 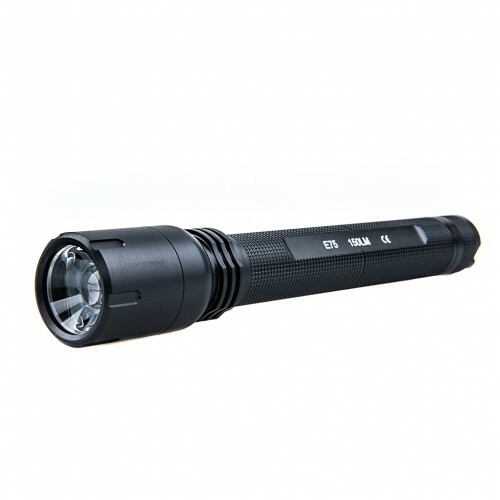 Deal: $ 18.82 GST Inc.
Use CREE XP-G LED, over 100,000 hours lifespan. 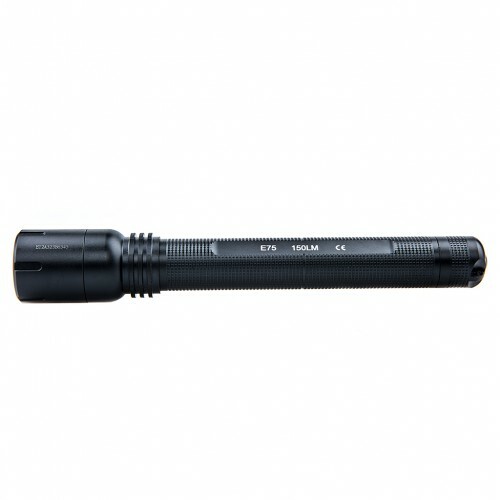 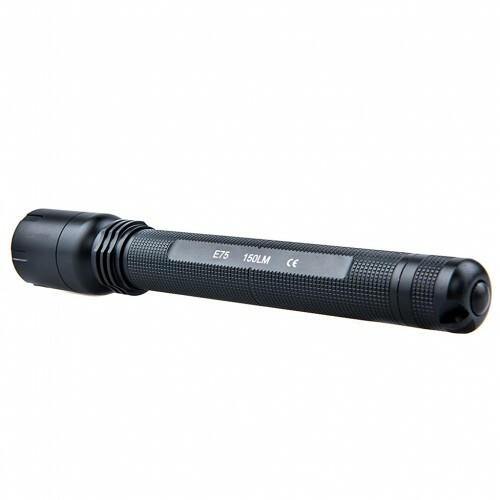 This Super Bright CREE XP-G LED Torch Flashlight uses 2 pieces of AA battery to maintain excellent constant brightness with five output modes. 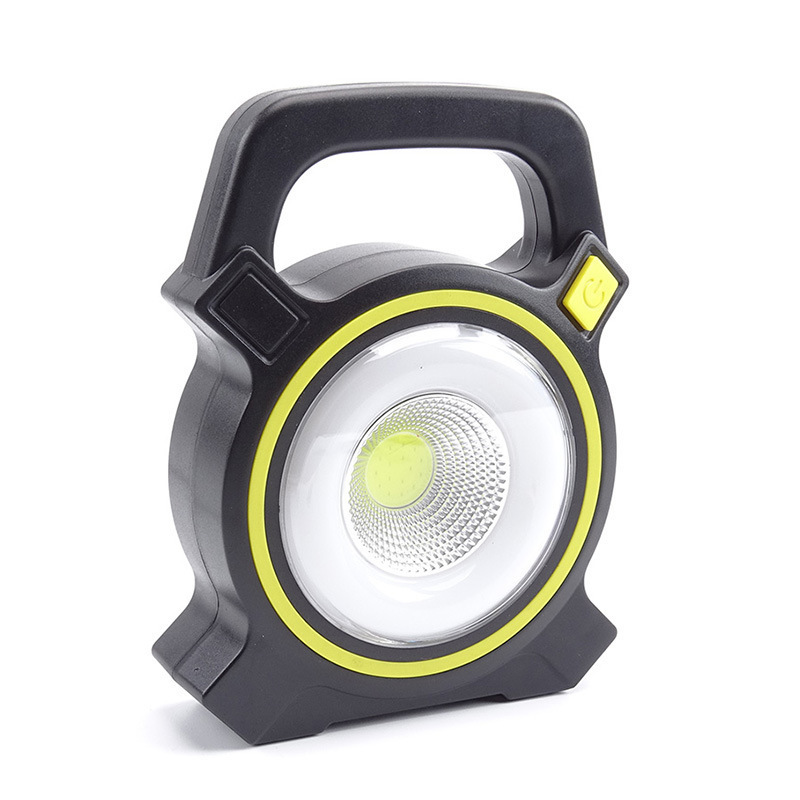 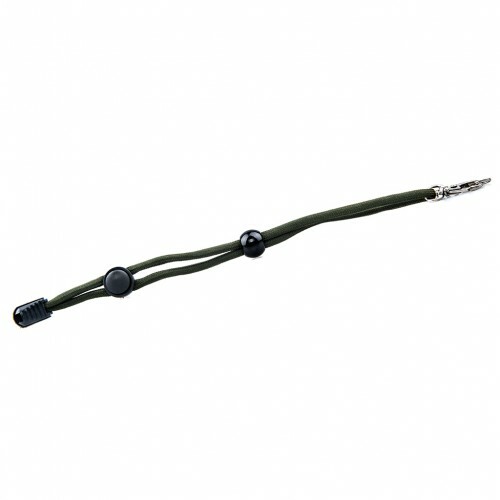 With compact design, it is a wonderful camping equipment choice. 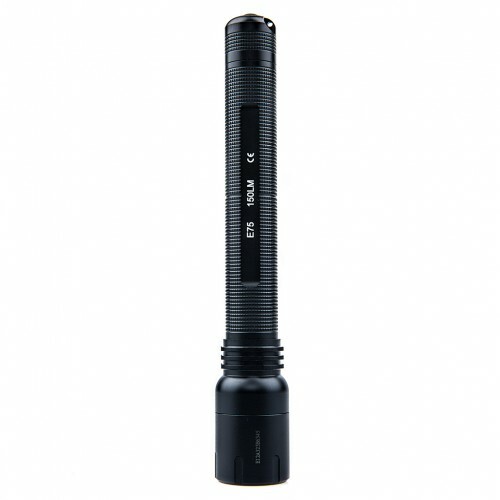 Just get this CREE flashlight for outdoor lighting!